Compare prices for Car Hire in Ireland with Car Hire Planet for the best car rental deals online! Ireland is an island in north-western Europe, which has been divided since 1920. A majority of the island is part of Eire and the Republic of Ireland and the rest belongs to Northern Ireland, which in fact is part of the UK. The Republic of Ireland has 32 counties in total with 6 being in Northern Ireland. 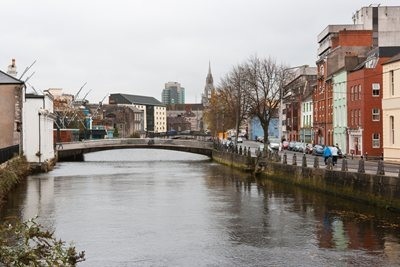 Many visitors go to Ireland for its beautiful dramatic countryside and rich history as well as visit the cosmopolitan cities of Dublin and Cork. 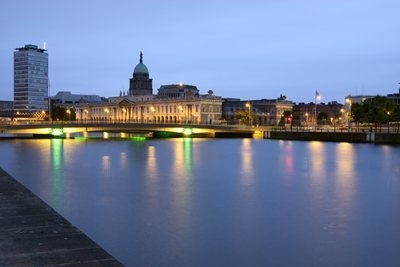 On the east coast and midlands region, you will find the heart of Ireland and the capital city of Dublin, which is the 4th most visited capital in Europe. 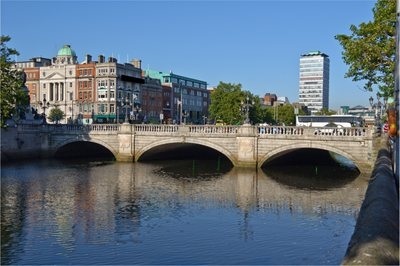 Famous for its architecture and pubs as well as literary history and culture, there is never a dull moment In Dublin. You can see beautiful gardens and green hills in County Wicklow and County Kildare – Powerscourt House is just one of the top attractions. In County Meath and County Louth, you will find many pre-historic ruins and ancient castles. 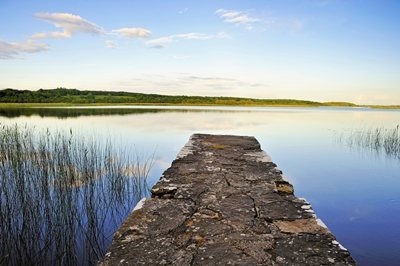 In the northwest and the lakelands region there are many areas of natural beauty and they are great places for activities such as boating and fishing. 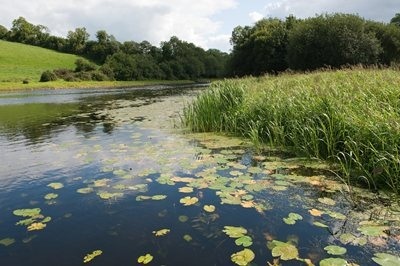 In County Cavan there are 365 lakes alone as well as forests and national parks. In the Shannon region you can see two of the most visited attractions, the vast landscape of The Burren and the Cliffs of Moher. Western Ireland is the most populated region and home to the culture capital of Galway, known for its bohemian feel and many festivals. Close by are the mythical and historic Aran Islands and the wilderness of Connemara. 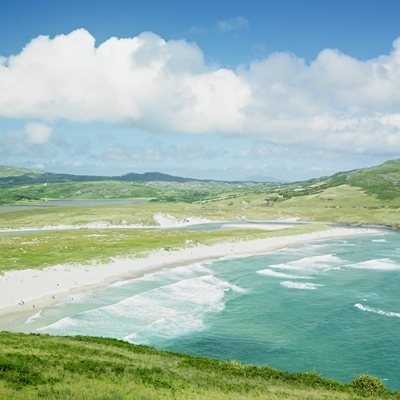 The south west is probably the most visited area due to the scenery and with your car hire Ireland you can drive the famous‘Ring of Kerry’, where green mountains and rugged coastline sit side by side. 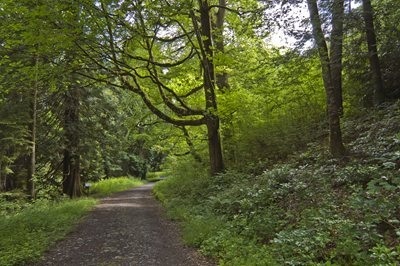 You can also visit the city of Cork and the old harbour of Cobh. 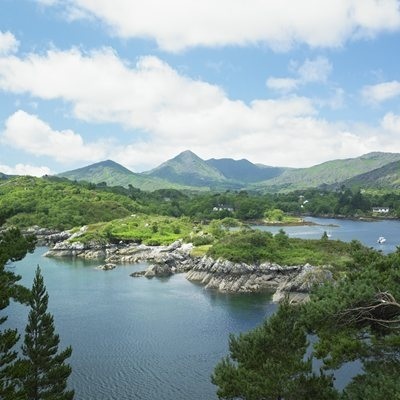 The pretty town of Kinsale is considered food capital and for gaelic culture, Killarney is a good place to start. Don’t forget to kiss the Blarney Stone at Blarney Castle! In the south east you will find the medieval town of Kilkenny and to discover more about Ireland’s ancient past head for the city of Waterford. 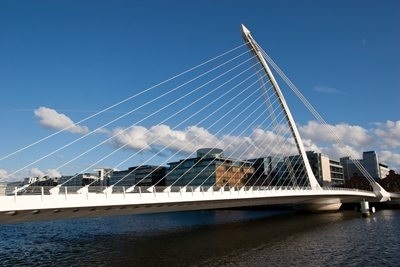 Dublin is a young city with rich history and is very popular for city breaks. One of its most iconic sights is the Ha’penny Bridge over the River Liffey and there are many statues commemorating some of Dublin’s past residents, such as Molly Malone and Oscar Wilde. Many visitors to Dublin go to see the Book of Kells at Trinity College and you can also visit Christchurch Cathedral and Dublin Castle. Museums in the city include the Irish Museum of Modern Art and the Dublin Writers Museum. You can see how Guinness is made at their Storehouse and Temple Bar is in the heart of the city and the place to go after dark. If you have car hire Dublin, the pretty harbour town of Howth is worth a visit and popular for its cliff walks.